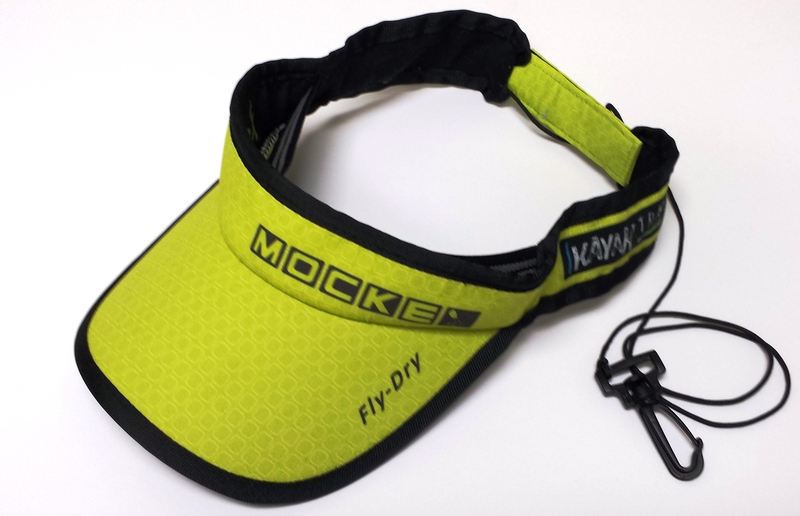 The perfect paddling visor made to absorb your sweat on the inside while shedding water from paddle splash and surf on the outside. 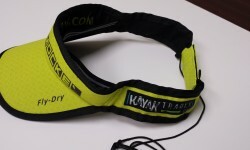 It’s such a “must have” item for every paddler, especially when doing downwinds into a setting sun. 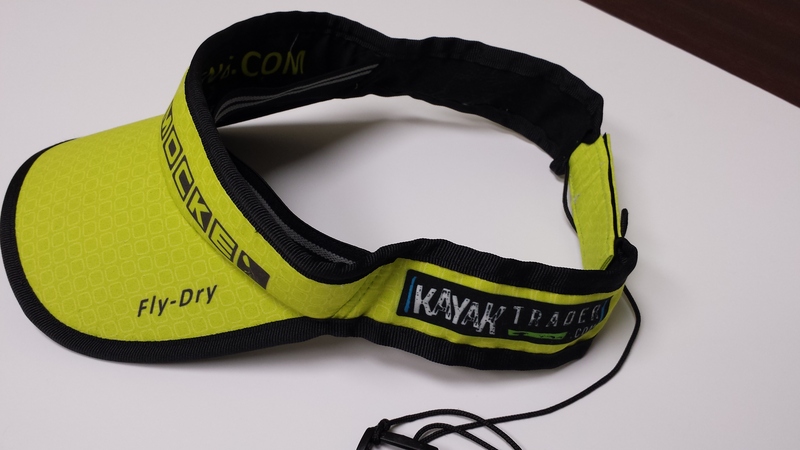 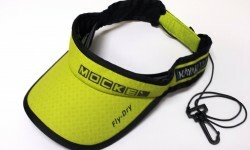 Includes a retention cord with clip to ensure you never loose your visor to the elements!